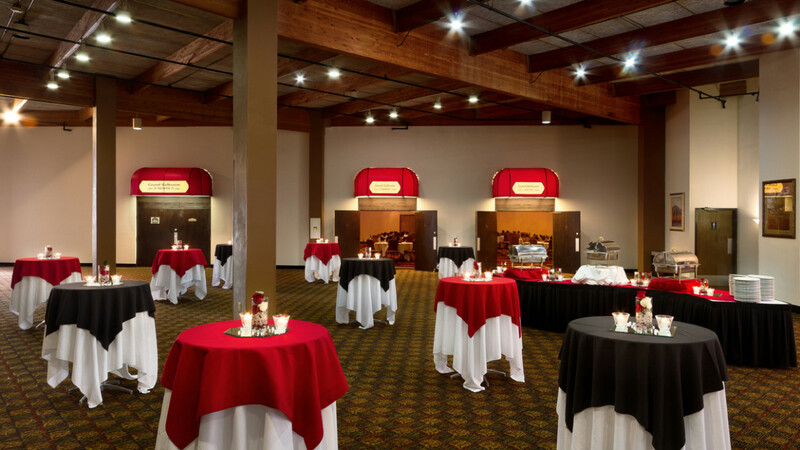 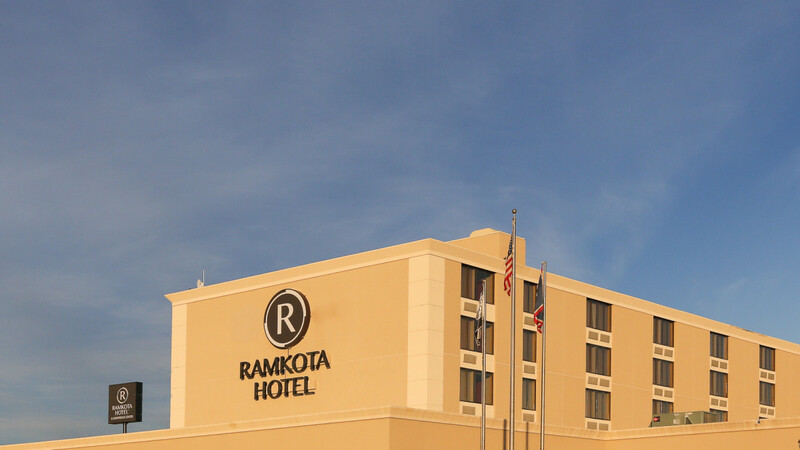 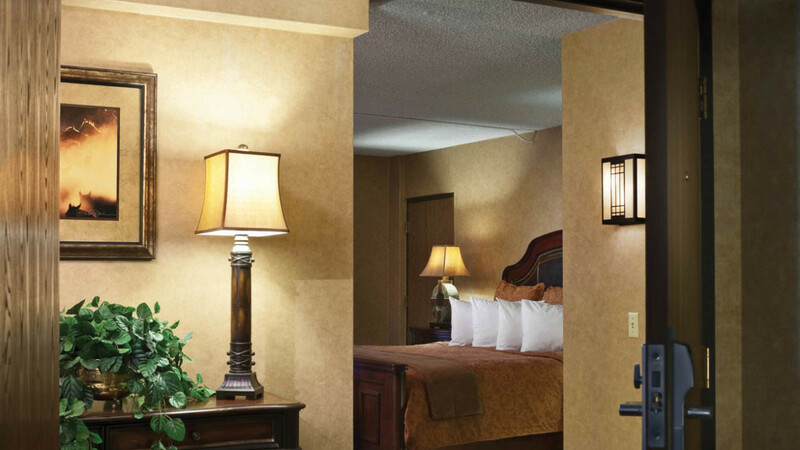 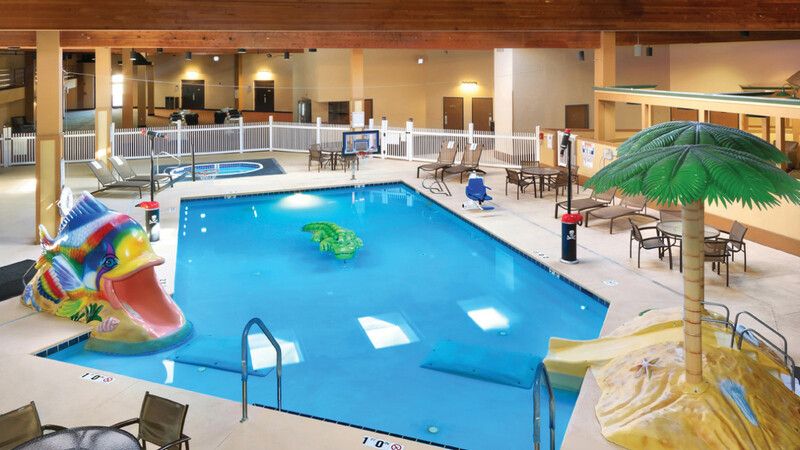 A tradition of Western hospitality and relaxing atmosphere awaits you at the Ramkota Hotel in Casper, Wyoming. 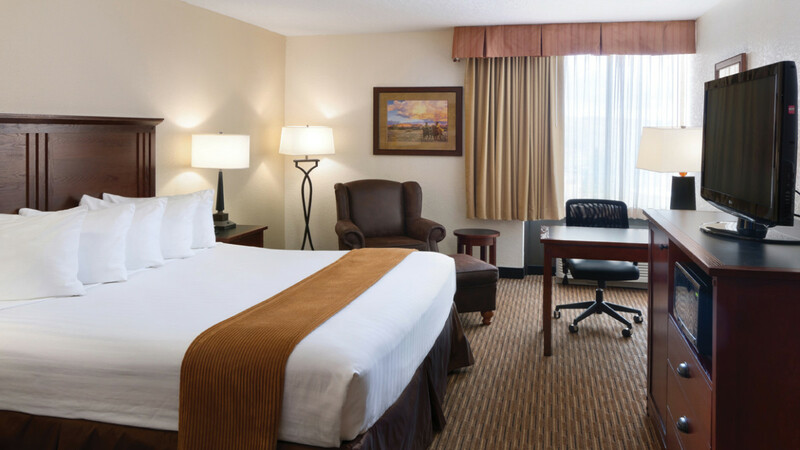 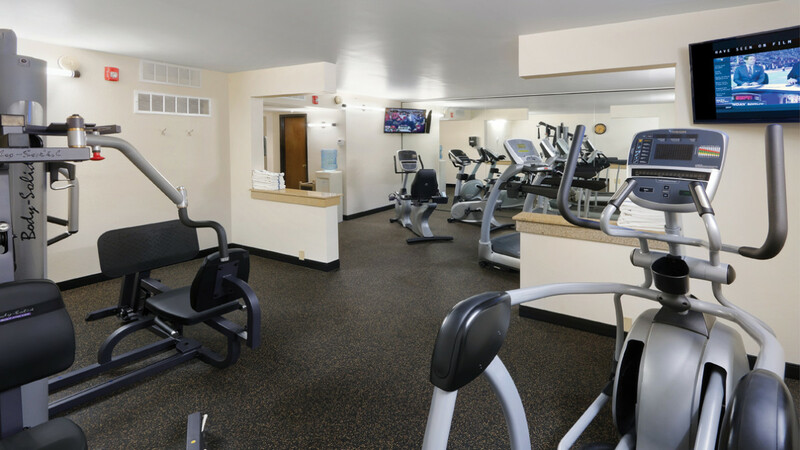 Located in downtown Casper, our hotel is just minutes away from local area attractions such as Ft. Casper, the National Historic Trails Center, Hogadon Ski Area and Alcova Lake. 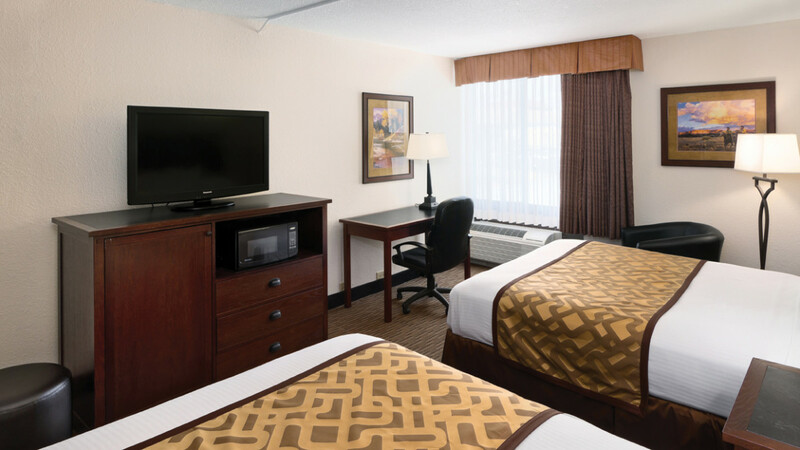 Local shopping is easy and convenient in the historic downtown area or at Wyoming's largest mall the Eastridge Mall. 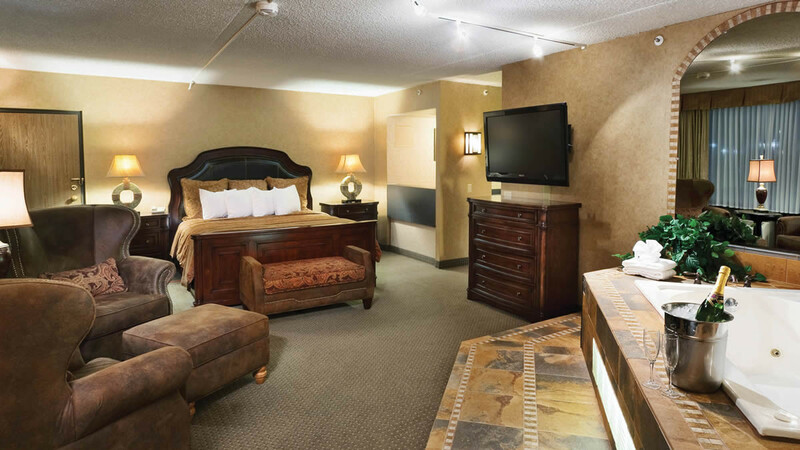 We also allow easy access to Casper College and the Wyoming Medical Center. 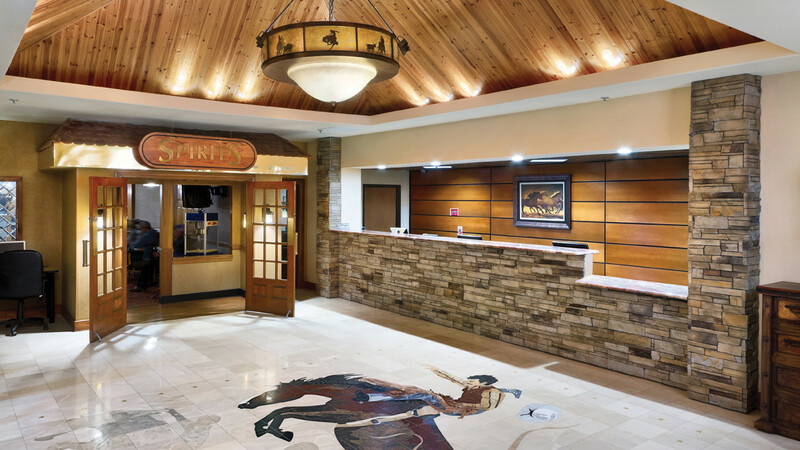 We are proud to have made some dramatic changes over the past two years throughout the entire hotel; the building itself has undergone extensive renovation both inside and out as we continue to improve the property to better serve you as well as adding new management in several areas that are dedicated to exceptional quality and service.